Shoppers Optimum is once again offering 20x points on Friday if you purchase $25 or more in one transaction. 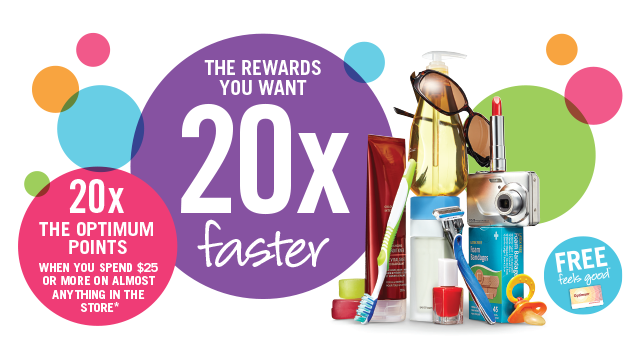 Get the coupon here. 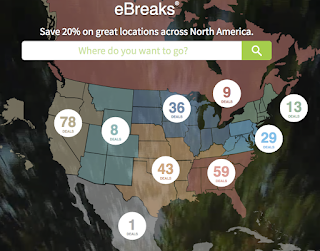 Marriott's ebreaks for stays this weekend features 9 hotels in Canada that are 20% off. There are 3 hotels in Alberta, 1 each in Newfoundland and Saskatchewan as weill as four in Nova Scotia. These are great offers for last minute weekend getaways! Find out more here.